Discover how to apply God's Word! Jesus is Filled With the Holy Spirit! Pastor Ron Lewis: Faith Bible Church, Warren, Pa. This week Pastor Ron continues his series on the Gospel of John. Today we examine how and why Jesus was filled with the Holy Spirit. 1- What did you see, John…? 2- What did He look like…? 3- Where did He come from…? 4- Where did He go…? Please click below to listen to this excellent sermon. There are many “gospel” messages being circulated today. In some circles one would believe that if we simply say “Jesus come into my heart,” we are saved. They do not teach the whole gospel. 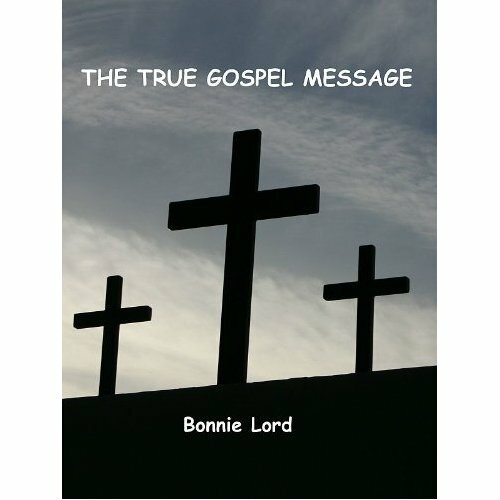 Click on the “The True Gospel Message” tab on the top of the page. Panic Buster: Learn to Conquer Panic Attacks and Agoraphobia by Bonnie Crandall (Lord) is now available to read for free. This is must reading for anyone who has panic disorder. I tell of my experiences as I struggled for twenty years to overcome anxiety. And I share how the Lord gave me wisdom to apply my faith to the problem of fear. I talk about the physical side of panic attacks as well as the spiritual side. I'm confident you will gain encouragement and help from this book. Click on "Panic Buster Workbook" tab at top of page to read. Do you wonder what the future holds? In ABOLISH ANXIETY, I’ve written a devotional to guide you as you search for the inner peace we all desire. When times are trying we need to find that special calmness deep inside that only God can provide. 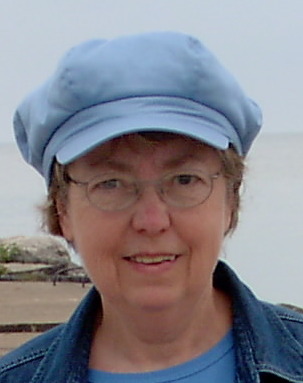 Click on “Free E-Book” tab at top of page. 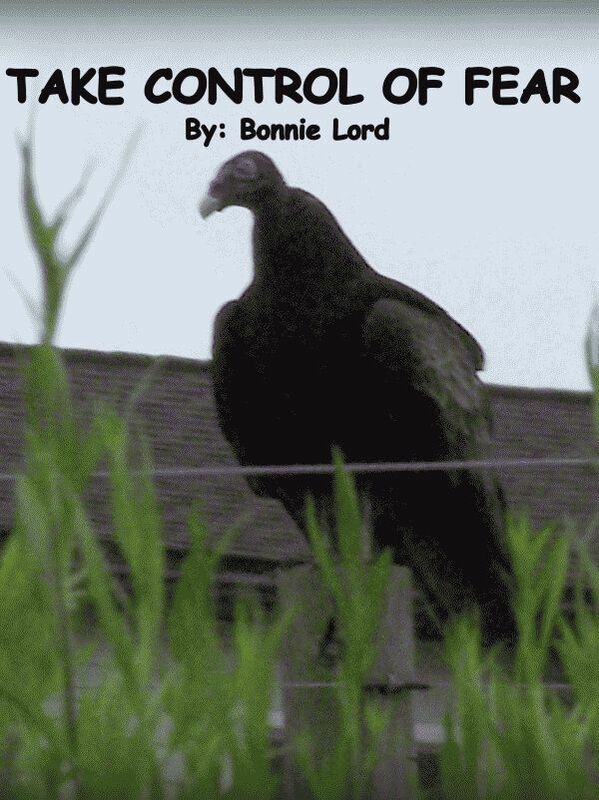 Fear of Fear is another FREE ebook that you can download. This is based on my 5-part series of the same name. Click on the “Free E-book” tab at the top of the page. Jesus Knows Your Heart’s Secrets!